Your gateway to history is already in the palm of your hands! Step back in time and climb into the 360 degree virtual cockpits and flight decks to see what it is like to be in the pilot’s seat. From P51 Mustangs to 747 jumbo jets, the AeroCapture Images Cockpit 360 App has something for everyone. 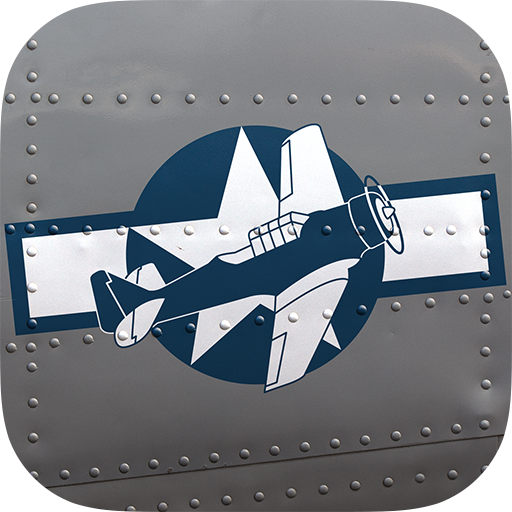 This App offers you more than 50 aircraft from various collections including the National Museum of the U.S. Air Force, Museum of Flight, Erickson Aircraft Collection, and more. Each interactive image is a snap-shot in time preserving a piece of history at the same time allowing users to immerse themselves in an experience unlike anything available anywhere else! Download the ACI Cockpit360 App today and start reliving the past with your hands on the controls. By popular demand: the popular iOS app is now available for Android OS! 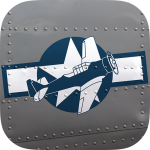 Version 1.0 as a preliminary version with access to the free aircraft collections only.